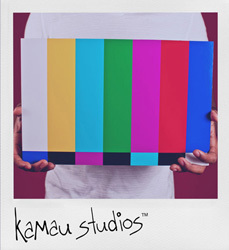 Red Hook Initiative has been chronicled by the cameras of kamau studios since 2007. Seven years of special events, candid moments, and of course youth and young adult programming. We have been to every gala and almost every Red Hook Initiative event because they were always storyworthy people doing extraordinary work in a special place. The digital books speak for themselves. There are two, but there will be more.